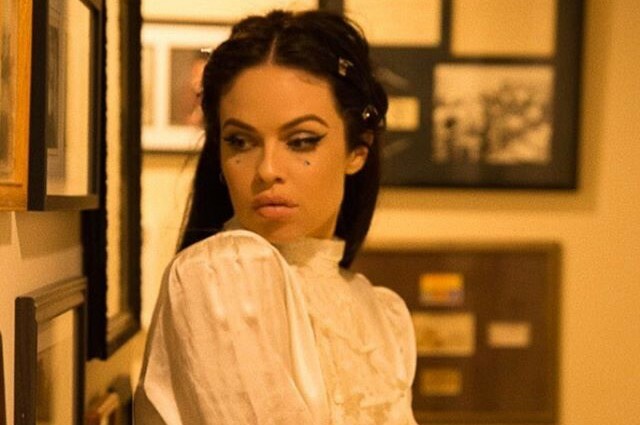 Los Angeles-based singer-songwriter Kelsy Karter has released a new song “Catch Me If You Can”. The track is Rock'n Roll anthem featuring rhythmic guitar, pounding bass lines and her soulful vocals unlike the previously released song "God Knows I've Tried". She co-wrote the song with former Libertine's Anthony Rossomando. She wrote about the video on Instagram, “catch me if you can” video shoot was a mad success yesterday. me and the boys threw on some dresses, killed a guy, there was a chicken and some Chinese food. good time all round. and fun fact we shot the whole thing in 3 hours. thanks to the whole cast and crew."